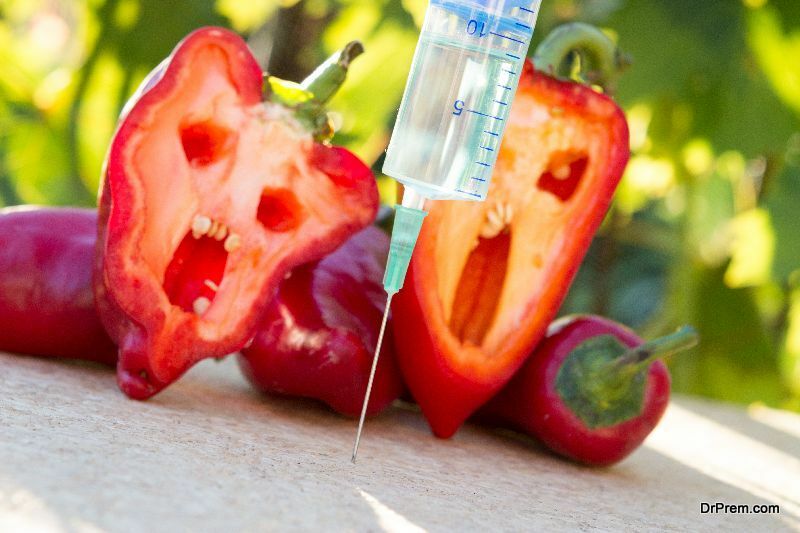 The raging debate to accept or reject GMO food continues. Before drawing a conclusion to it, let us have a look at the global food consumption. The world today consumes 11 billion pounds of food every day. Scientists suggest that this demand will grow by 70% by 2030. We can produce more food by destroying more forest areas creating fresh agriculture pastures and using more chemical fertilizers and pesticides. But that would contribute only to the prevailing environment damage and not solve the looming food crisis. 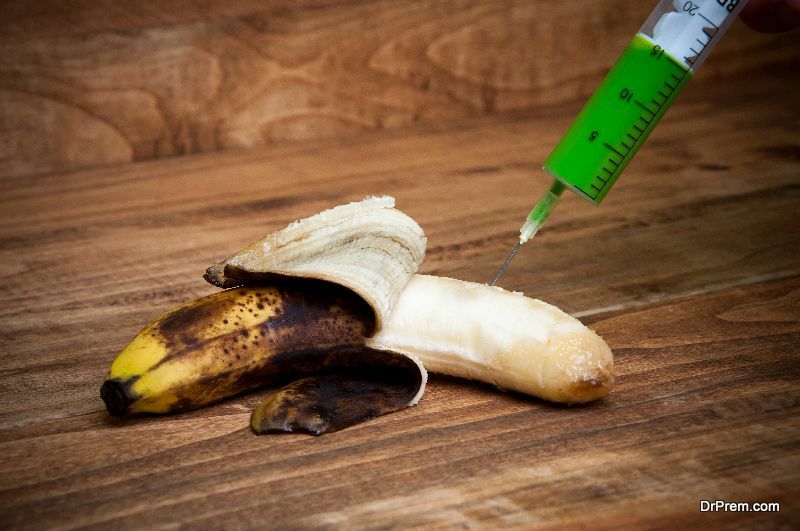 Human beings have been genetically modifying plants and animals since thousands of years by cultivating the dominant good traits that went on in creating newer modified generations. But the genetic modification carried on in laboratories enables choosing the healthier traits to create a new generation of plants/animals. 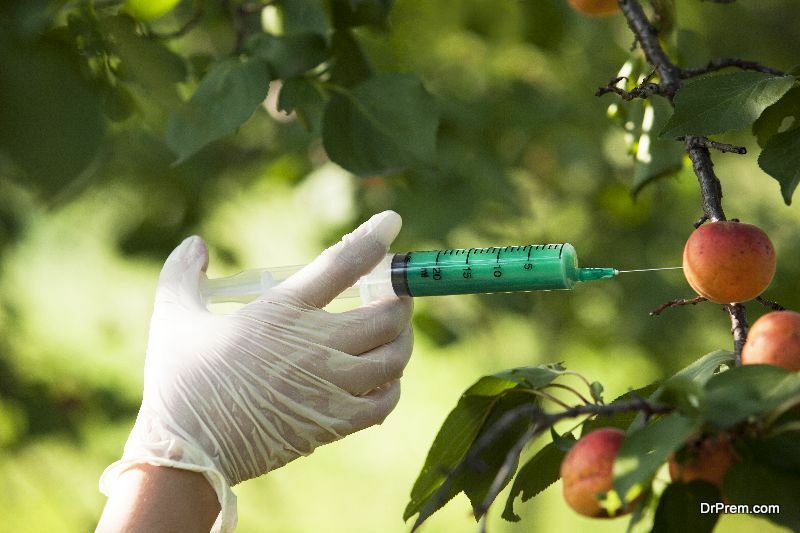 How beneficial or dangerous are GMO foods? Let us take the examples of cultivation of eggplant in Bangladesh and papaya in Hawaii. Both these crops were on the verge of collapse due to a massive attack by pests. The introduction of GMO varieties not only saved the crops but also helped in protecting the environment through a much less use of pesticides and improved the profit margin of the farmers. GMOs are being used by 18 million farmers as they are herbicide tolerant, increase the yield and help preserving the farmland. Reduced the pesticide use by 37% and upped the farmers’ profits by 68%. 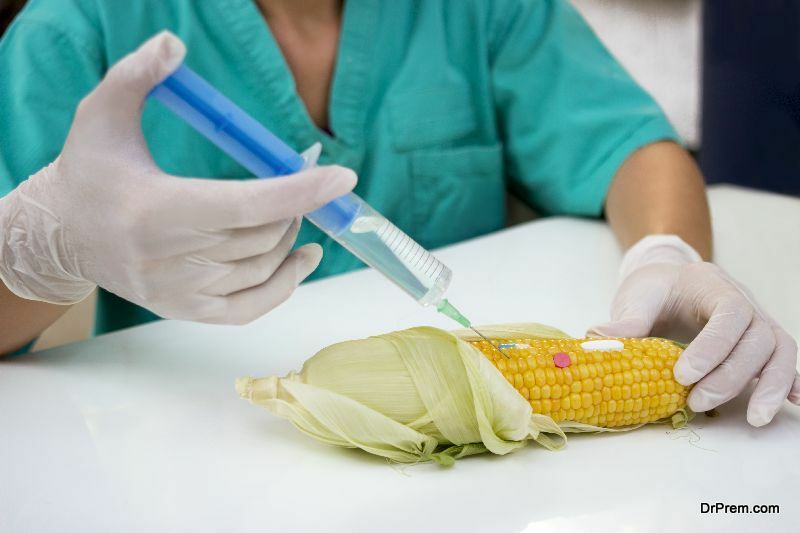 GM technology would lead to an increased harvest and GMO foods would last longer offering a potential solution for food security and food crisis. Next article Why Are You Seeing Robins in Winter?